The Massachusetts State Police and the District Attorney's Office of Bristol County, Massachusetts, will jointly use their fiscal year 2018 SAKI grant of $2,000,000 to address the county's untested sexual assault kits. Grant money will allow a site coordinator to assist with a kit inventory and to submit the kits to a crime laboratory; eligible DNA profiles will then be uploaded to the Combined DNA Index System (CODIS). Massachusetts will hire a victim witness advocate and will establish a task force over the initial 6 months to ensure a comprehensive, victim-centered plan. Ultimately, the program will be replicated in all Massachusetts counties. Massachusetts Governor Charlie Baker signed a supplemental budget to inventory and test all sexual assault kits in police custody. 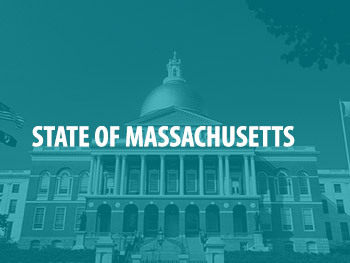 The House of Representatives for Massachusetts approved $8 million for the State Police Crime Laboratory to help pay for the collection and testing of sexual assault kits to supplement their $2 million SAKI grant.